Want to put it to your computer without having to worry about cords and cables? You can do that via Wi-Fi — all wireless, just the way you like it! 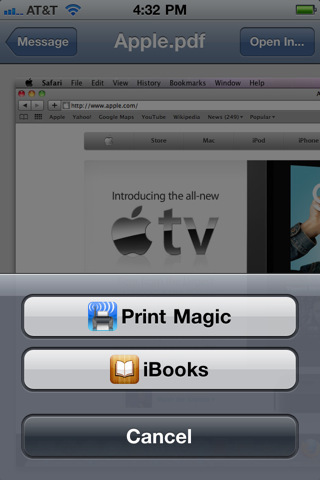 One thing about the newest version of Apple’s iOS operating system is that it includes support for wireless printing. 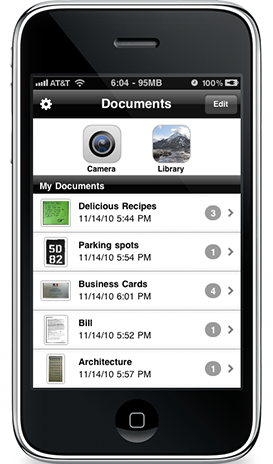 Even though you don’t have a lot of printers that can take full advantage of that, you’ll need to get an app on your side that can send the document to the printer for you. Enter Print Magic Business, which is so packed with functionality you might be surprised to learn that it’s free. So the next time you have to print out directions or a boarding pass or even just that report that has to be in your client’s hands before they’ll listen to anything that you have to say, this is definitely the app that can help you out in a pinch. Now, keep in mind though that not all printers work with the app yet, so be careful — you might have to still go out to FedEx Kinko’s after all. Remote access is definitely a big thing when you’re trying to travel for business. If you’re not careful, you’ll end up having to really take a lot of extra equipment with you, and that can really weigh you down — watch those extra baggage fees on the plane, now! 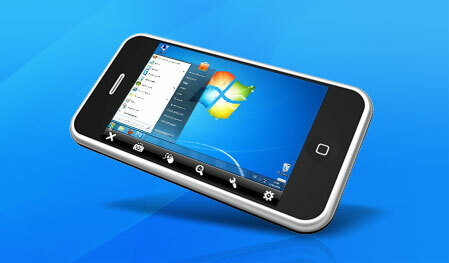 TeamViewer helps you cut the clutter by giving you free access to other machines. 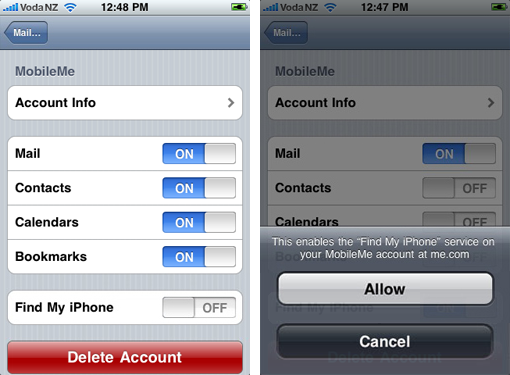 This iPhone app gives you the power to control the entire PC, not just share the screen. If you left something running that shouldn’t be running on your computer, then you will definitely want to make sure that you handle that. 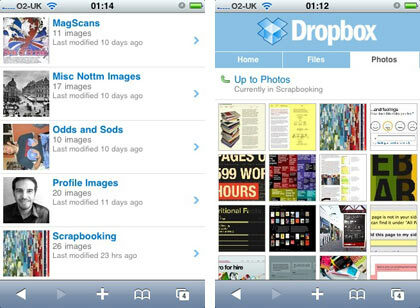 Of course, it’s hard to include all of the great iPhone apps out there, even though we would definitely like to give you that type of list. For every 5 or even 10 that we include, it goes without saying that we’re going to leave one or two off that really need to go on the list. What are we missing? Sound off in the comments!